Meet the Year 3 team! Jet class wrote a great scene for the book Gorilla. In English, we read the story Gorilla, wrote a play script for the different scenes in the book and then we acted out or scenes to other classes. They also acted out their scenes for us. This week in maths we are learning to use terminology associated with the topic of time so that we can read and use a 24 hour clock. This week Pearl class had the opportunity to enjoy everything about Ancient Geece including attending an Ancient Greek Workshop. This week we learned how to change direction while keeping control of the ball when dribbling. We then competed against each other in a hockey match. This week we used pizza fractions to find equivalent fractions. This week in maths we built a fraction wall and compared the size of different fractions. Please ensure that the following spellings are inserted in your reading diary this week. There will be a spelling test on Friday 29th March 2019. This week in maths, we have been learning about fractions. Can you solve this fraction problem? Three children have one whole pizza to share. Caleb eats one fifth. Sara and Ibitzim together eat half of what is left. a) How much pizza is left over after the children have all eaten? Express your answer as a fraction. b) Who ate the most pizza? Explain your answer. 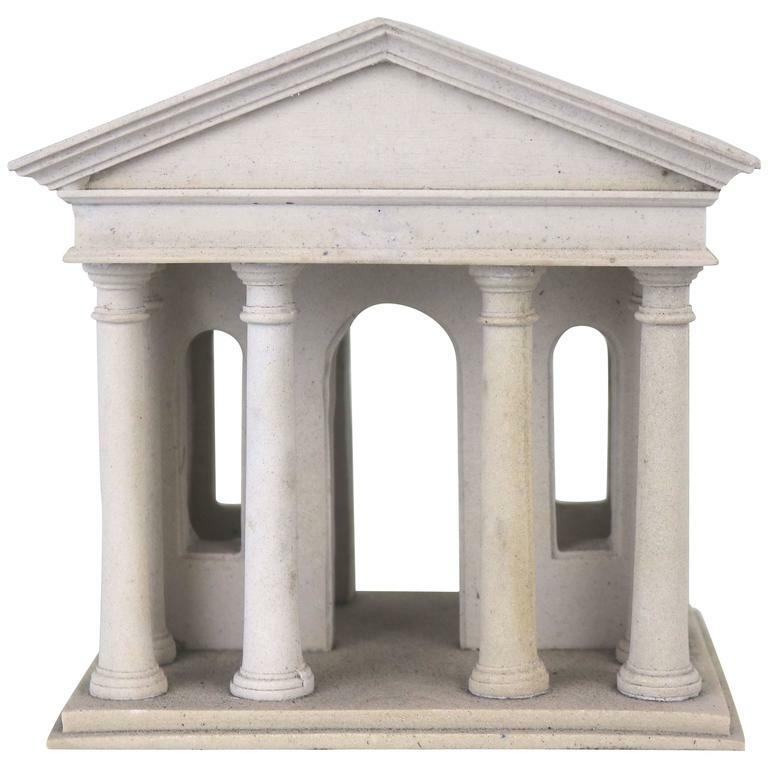 Year 3 pupils will be making Greek Structures in Design & Technology next week. We would really appreciate it if you could start collecting and bringing in materials that could be used to make these models. This week we participated in role play so that we could begin to look at the feelings of the characters from ‘Gorilla’ by Anthony Brown.